Indian oilseed crushers were struggling to compete with cheap imports from Indonesia, Malaysia, Brazil and Argentina. Mumbai/New Delhi: India has raised import tax on edible oil to the highest level in more than a decade, the government said in an order, as the world's biggest importer of edible oils tries to support its farmers. The duty increase will lift oilseed prices and their availability for crushing in the domestic market, helping the country in capping edible oil imports in the 2017/18 marketing year, which started on Nov. 1. India doubled the import tax on crude palm oil to 30 percent, while the duty on refined palm oil has been raised to 40 percent from 25 percent earlier, the government said in its order, issued late on Friday. The import tax on crude soyoil was increased to 30 percent from 17.5 percent, while on refined soyoil it was raised to 35 percent from 20 percent, it said. Reuters exclusively reported about a government duty increase proposal this month. Indian oilseed crushers were struggling to compete with cheap imports from Indonesia, Malaysia, Brazil and Argentina, reducing demand for local rapeseed and soybeans, even after steep fall in oilseed prices. 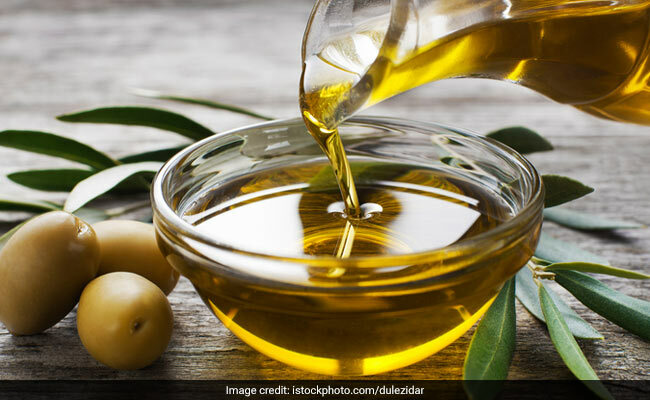 The second increase in import tax in less than three months will push up domestic edible oil prices and support prices of local oilseeds like soybean and rapeseed, said B.V. Mehta, executive director of the Solvent Extractors' Association (SEA), a Mumbai-based trade body. Soybean and rapeseed prices have been trading below the government-set price level in physical market, angering farmers. Even after the duty increase, India will need to import about 15.5 million tonnes of edible oils in 2017/18, down from earlier estimate of 15.9 million tonnes, but higher than last year's 15 million tonnes, said Sandeep Bajoria, chief executive of the Sunvin group, a vegetable oil importer. "The duty hike will have marginal impact on imports. India has to import due to huge demand," Bajoria said. The government also raised import duty on soybeans, canola oil and sunflower oil.